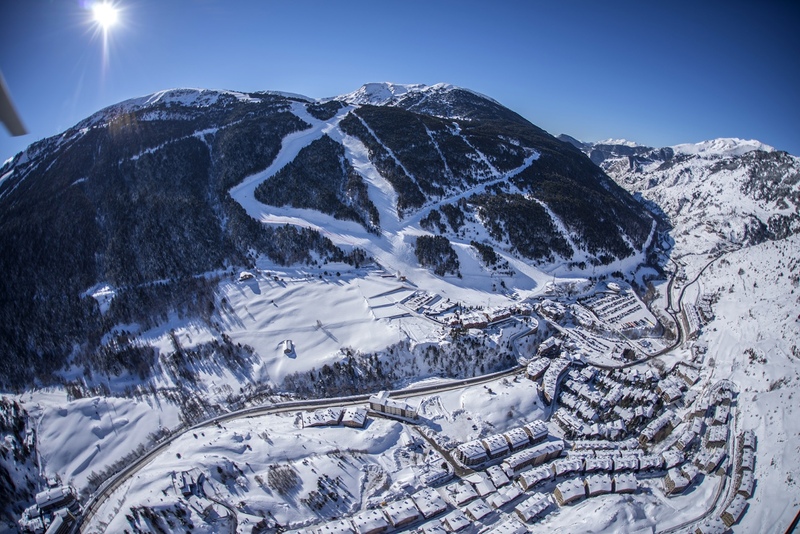 We count on a wide expertise in ski and mountain resorts and in active tourism in general as we have managed commercial and marketing departments in leading ski destinations such as Boí Taül Resort, Vallnord and Grandvalira. 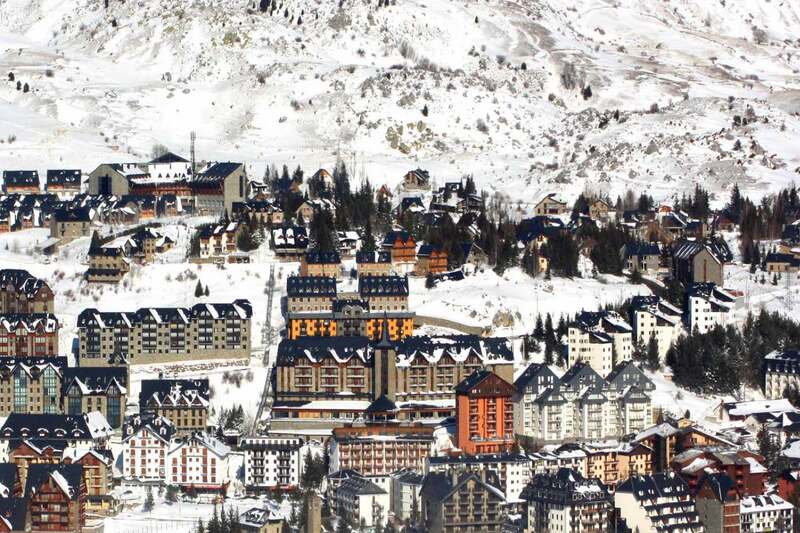 Among some of our acheivements we created and consolidated the concept of Mountain Resort in Boi Taüll, having a positive impact in the seasonality in such a way that we created business all year long; in Vallnord we created the Bike Park, currently the leading destination in the south of Europe, as well as we put together the reservations center named Vallnord Turisme. 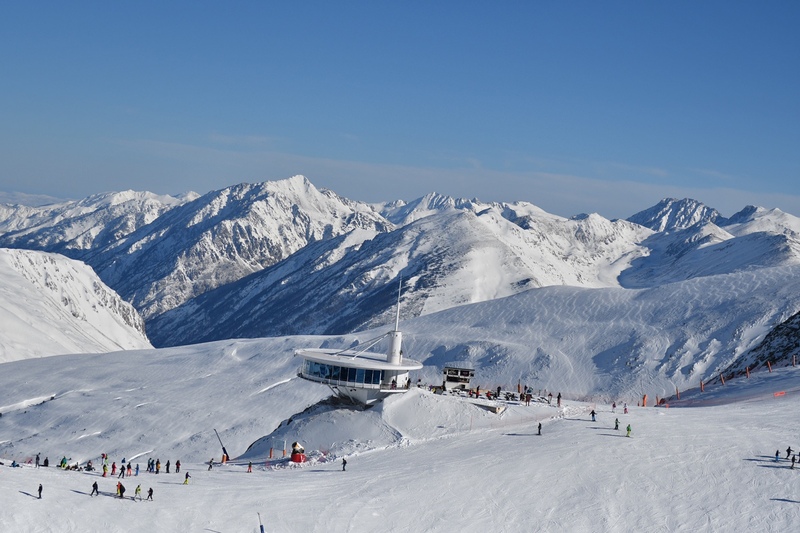 We also worked in the design and business model of the Grandvalira contact center, when evolving from a current call center into an contact center with most of is processes reviewed and online based. Our wide experirence in some of the leading ski and mountain resorts in the Pyrenées, combined with a deep knowledge of the active tourism industry, the hotel industry and our passion for nature and sport, make laura&miro one of the few companies that are experts in consulting and outsourcing in the sector, if not the only one. 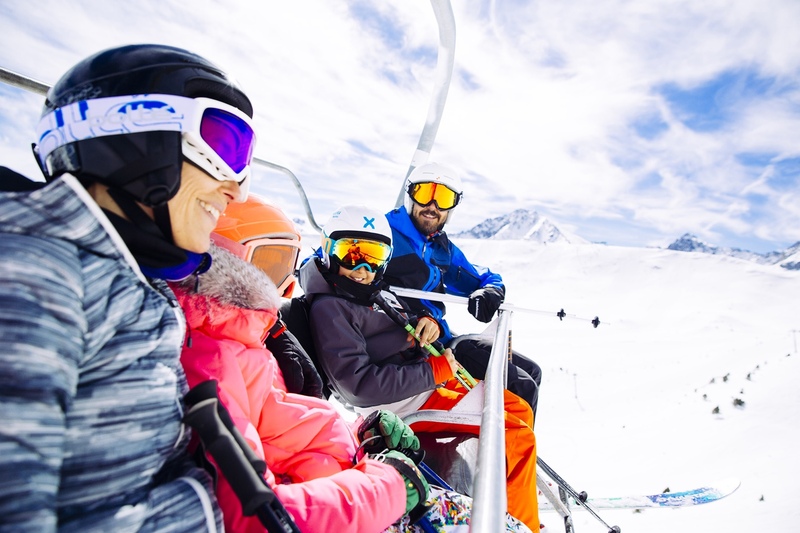 For ski and mountain resorts we can work on each of the collaboration formats mentioned as Consulting, Outsourcing, Projects and Alliances, while offering the services such as Commercial and Marketing Strategy, Commercial Management and/or Marketing Management or Product Development. We also offer Ad-hoc services. We can collaborate in very specific areas as we could be focused on marketing online with the building up, design, programming and maintenace of websites, restyling and rebranding, corporate image, campaigns, photo shootings or events organisation.